In today’s article, we’ll be taking a look at some of the science behind compression socks (if there is any) when it comes to recovery and performance. 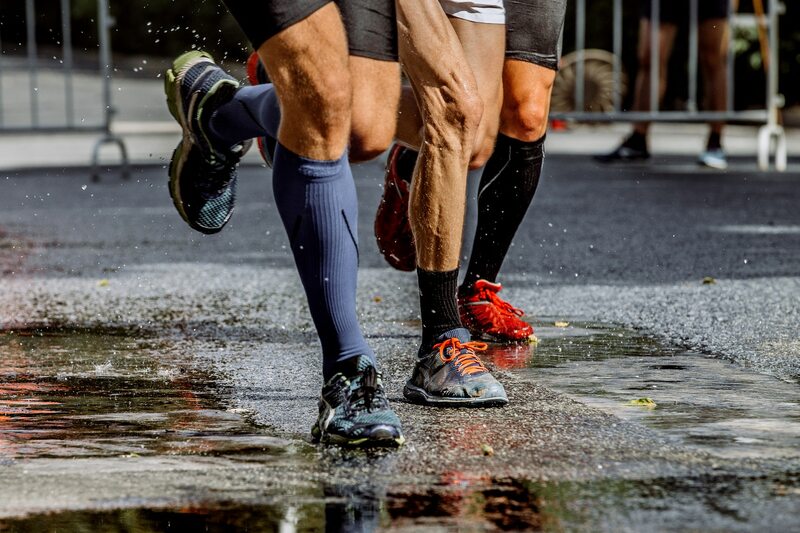 I’ll also share with you a few practical guidelines on how to make the most out of compression running socks (if you decide to purchase a pair). 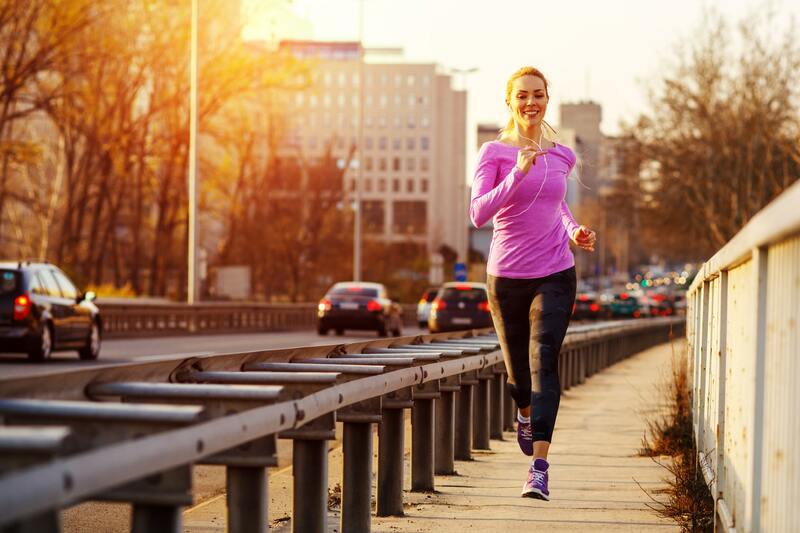 Running is a convenient sport you can do just about anywhere. 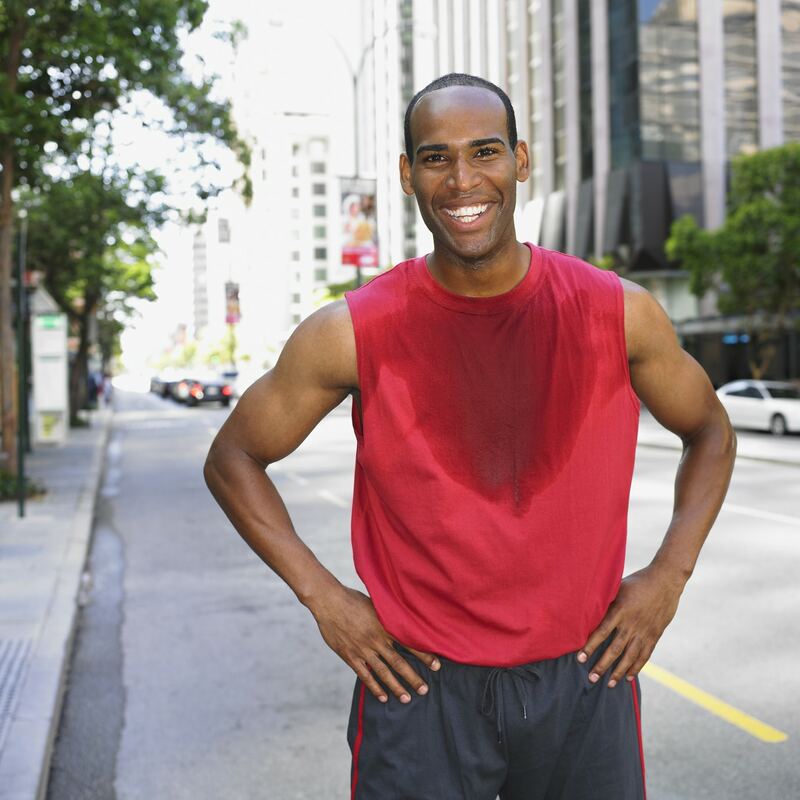 That said, your running kit can have an enormous impact on your training performance and motivation. In fact, having the right gear is crucial—whether you’re a complete beginner or a veteran athlete. The right gear improves your chances of success, and might even make your runs more enjoyable. As a result, in today’s post, I’m sharing with you a list of the must-have running items for all runners, new and old. This post will be particularly useful for those of you who don’t have the first clue as to what running gear you might—or not might not—need. I cannot deny that new running shoes make me happy. And I bet they make you happy too. And what makes me happier is when I know for sure that I’m getting the right sole-mates for my running biomechanics and habits. Nevertheless, buying the right shoes is no easy feat. In fact, the hunt for new running shoes can be unnerving. It’s, definitely, not an afterthought decision you can make on a Friday evening. This is especially the case if you do a lot of running (+30 miles a week), have unique anatomical or biomechanical needs, or have a history of injuries and suspect footwear might be to blame. 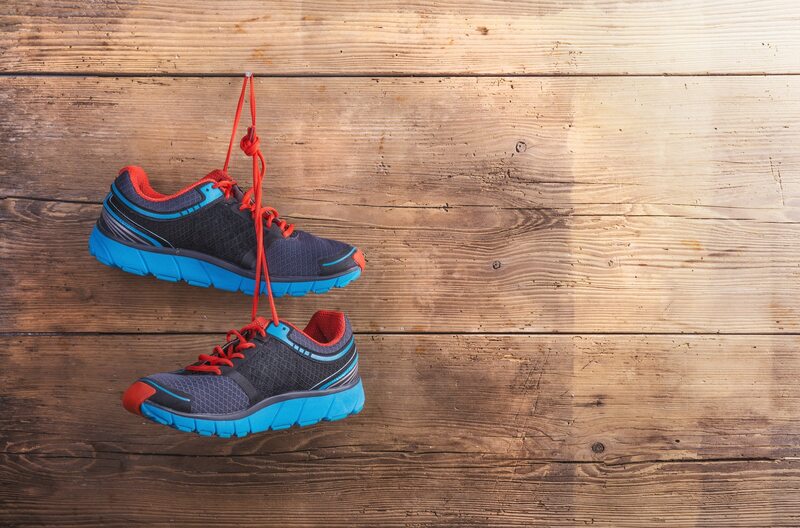 When it comes to your workout wardrobe, your running shoes are the most important piece. Nonetheless, finding the right sole-mate is easier said than done. 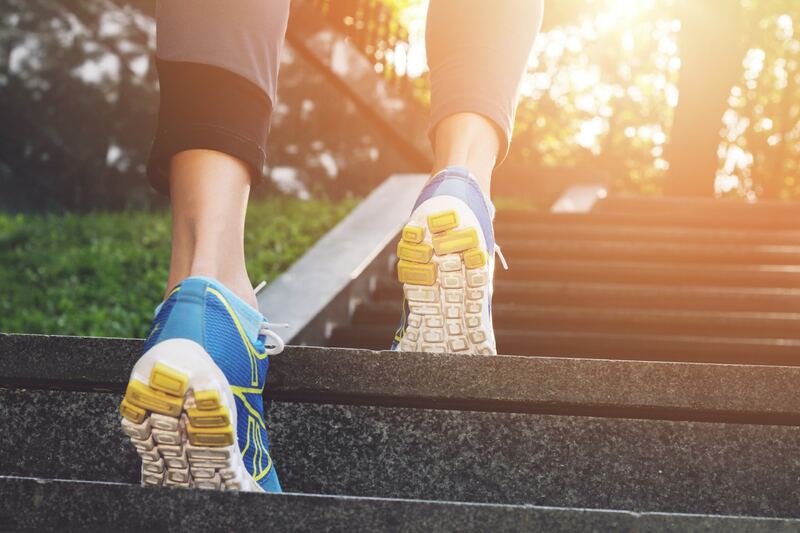 The whole process can be unnerving and might leave you feeling overwhelmed, especially when you are just starting out and/or don’t know what type of kicks works the best for you. 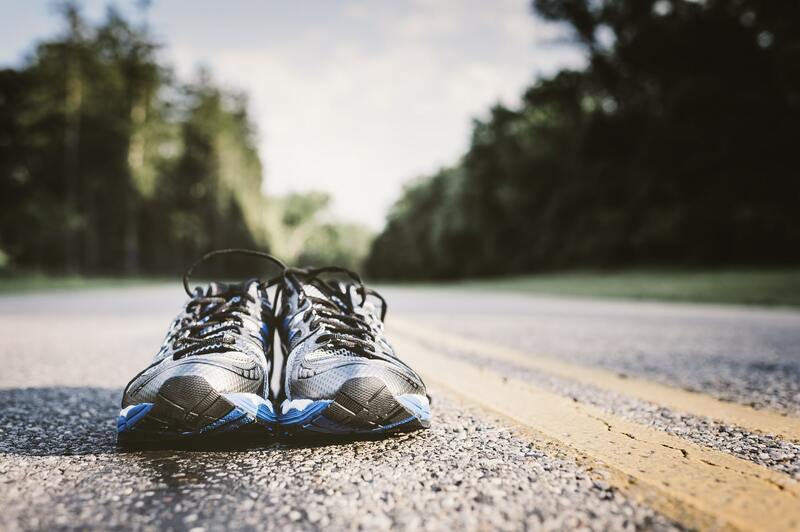 The Importance of Running Shoes When it comes to preventing injury and improving training efficiency, I cannot emphasize enough the importance of proper shoes. By getting ill-fitting shoes, you’re predisposing your body to pain and injury. And you don’t want that. Not to mention that it’s also a complete waste of your time and money. The midsole? The tongue? Eva? What does this all mean? If you are serious about learning all about running shoes jargon and anatomy, then you are in the right place. Why Should you Care? Here is the basic premise: understand basic shoe anatomy, and you’ll increase your chances of buying the right pair that meets your physiological needs and personal preference. The scientific link between running shoes and overuse injuries is still, surprisingly, a source of debate in the running community. In fact, this is not yet unsettled from a scientific standpoint. But all in all, I do believe in the importance of proper running shoes. I have written extensively about it in the past, and I’ll, most likely, keep writing about the subject in the near future. 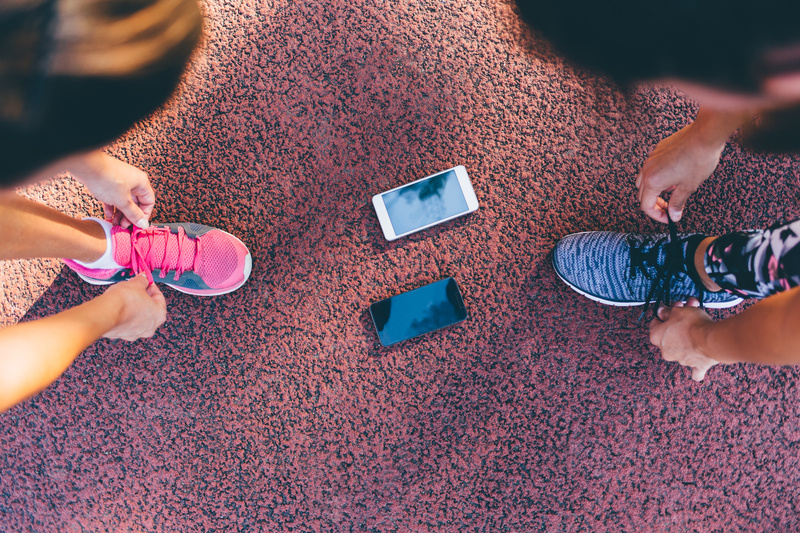 I hate to sound like a broken record, but investing in a pair of proper running shoes is vital if you are serious about keeping your runs consistent and enjoyable for the long haul. That’s why I highly urge you to invest your time and some of your money looking for the best shoe possible. It’s worth the effort, for the short and long term. One of the best things about running is that you can do it almost anywhere, any time of the day or night. Nonetheless, most runners, including me, prefer logging in our miles during the day when the sun is out and shining. But that’s not always the case. In fact, daytime savings, busy schedules, family obligations, and so on, can get in the way of a regular running program during the daytime. That’s why we sometimes are forced to make the shift to running in the darkest hours of the day, whether it’s the early morning or late in the evening. And the thing is, if you find yourself hitting the road during these hours, you gonna have to take extra precautions to ensure a safe running experience. Staying safe while running in the dark requires a bit of planning. But fret no more. I got you covered buddy. 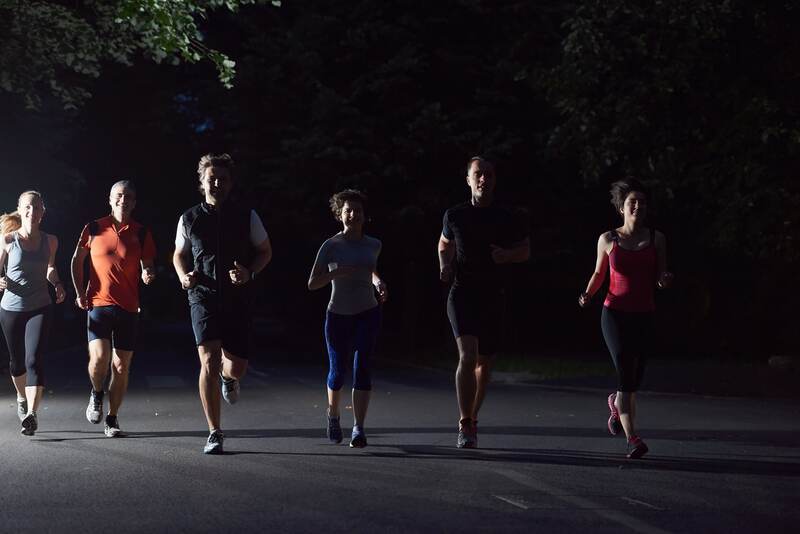 Today I decided to spill the beans on nighttime running.